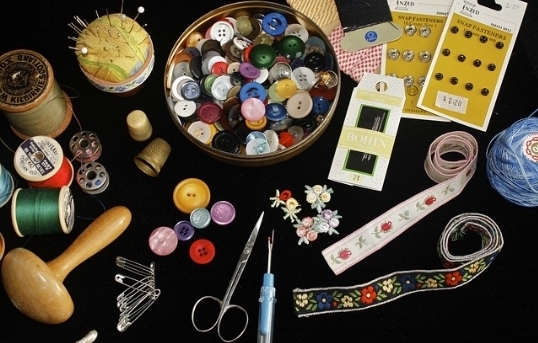 Need a button sewn? A zipper replaced? Got a rip that needs repaired? Need a garment taken in or let out? Patti can help you get that custom look for the clothes you wear -- it's a look that you'll never get from clothes off the rack. Memories surround us. Keep those memories close to you with a rag quilt that also keeps you warm at night! Whether you saved t-shits, favorite baby clothes or blue jeans, Patti can turn them into a memorable quilt that will keep you warm at night! Ever burn your hands taking a bowl out of the microwave? No more! These sets of microwave bowlholders are designed to allow you to put a bowl in the microwave, heat it to the desired temperature and then take it out safely!